TORONTO — The Devon Travis era is here. And Blue Jays fans on social media are loving it. Travis, the 24-year-old second baseman who was acquired from the Detroit Tigers in the off-season for Anthony Gose, hit his first major league home run en route to Toronto’s 6-1 win over the New York Yankees on Monday. It was also his first major league hit, in his first major league game. The last Blue Jay to do that was J.P. Arencibia in 2011. Twitter exploded following the homer, with fans sending out congratulatory messages to Travis. Travis went 1 for 2 on the day with two walks and a strikeout, and he looked comfortable in the field as well. Despite never playing a game above double-A, Travis won the Blue Jays starting second baseman job out of spring training, where he batted .359 and led the team with 23 hits. Travis, who hails from West Palm Beach, Fla., estimated he had about 15-20 friends and relatives make the journey to the Bronx to watch his debut. Oh, and in case you’re wondering: Gose did not play Monday for the Tigers. Another former Blue Jay, Rajai Davis, got the start in centre field instead and was 0 for 3 with a walk and a strikeout. — The infamous EDWING made an appearance as Edwin Encarnacion went yard with a two-run shot off Masahiro Tanaka in the third inning. — Starter Drew Hutchison was solid through six innings, allowing just one run (a solo homer), three hits and two walks. He also struck out three. — Young Miguel Castro didn’t disappoint in his major league debut. The 20-year-old struck out one batter over 1 1/3 hitless frames. — Canadian Russell Martin (Montreal, Que.) went 1 for 4 with two RBIs and a walk. Athletics third baseman (and former Blue Jay) Brett Lawrie (Langley, BC) had a hit and a run scored in four at-bats in Oakland’s 8-0 win over Texas … Rockies 1B Justin Morneau (New Westminster, BC) went 0 for 5, leaving four on base as Colorado blanked Milwaukee 10-0 … Mariners lefty James Paxtonstarts Tuesday against the L.A. Angels. Left-hander Andrew Albers (North Battleford, Sask.) has been named the Opening Day starter for Toronto’s triple-A affiliate in Buffalo. 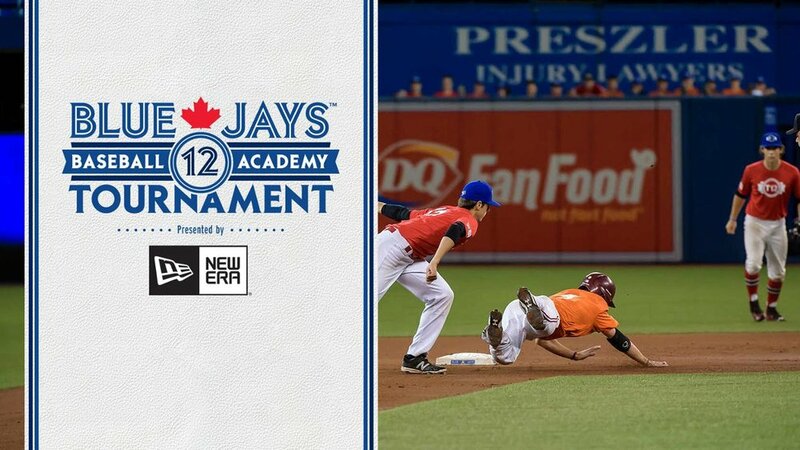 Fellow lefty Jeff Francis (North Delta, BC) is also in the rotation … LHP Scott Diamond(Guelph, Ont.) signed a minor-league deal with the Tampa Bay Rays last week … RHP Jameson Taillon (The Woodlands, Tex.) will start the season with Pittsburgh’s triple-A team in Indianapolis. The Pirates’ No. 2 prospect had Tommy John surgery last year and missed the entire 2014 season.